Whenever someone suffers from a spinal cord injury, it's important that the injury be taken seriously. Medical attention should be sought immediately after an accident so any issues can be addressed by trained professionals. Even a seemingly minor vehicle collision can harm the neck or back. The lawyers at our Scranton law firm know the toll these kinds of injuries can take. Spinal cord injuries can have lasting impact on mobility, resulting in long-term disability and even paralysis. This is why it's so important to understand your legal options if an accident or incident has left you paralyzed. Paraplegia is a type of paralysis that occurs when the spinal cord is severely damaged in the lower or middle portion of the back. This results in the loss of control and feeling in the lower extremities below the point of the injury. There is currently no cure for paraplegia. Paraplegics are bound to a wheelchair for the rest of their lives and will never be able to walk again. Also known as tetraplegia, quadriplegia is a type of paralysis that occurs when the spinal cord is damaged in the neck area. This results in the loss of control and feeling in all of the extremities. In other words, quadriplegics will not longer be able to move anything below the neck. 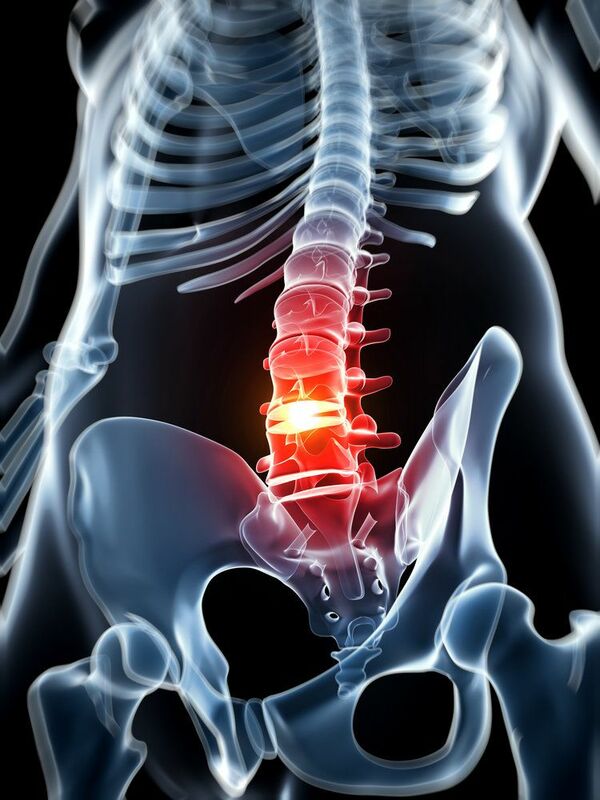 The most severe forms of this injury occur in the topmost vertebrae, causing not just loss of sensation and movement but also an inability to breathe without machine assistance. Like paraplegia, there is no cure for quadriplegia. Quadriplegics will require constant assistance and medical monitoring. Whether a spinal cord injury results in partial paralysis, paraplegia, or quadriplegia, there are long-term issues that have to be taken into account. Changes to mobility in cases of partial paralysis can result in changes to your life and livelihood, as well as difficulty performing tasks you may have taken for granted, such as typing, writing with a pen, using certain kinds of tools, and so forth. In the case of paraplegia and quadriplegia, these conditions cause a significant change in your quality of life. You may need to change your career path or abandon it entirely, focusing instead on the struggles faced everyday. Paraplegics will need to make major adjustments to life without the use of their legs. Quadriplegics will be dependent on others to do everyday tasks. If your paraplegia or quadriplegia was the result of another person or party's actions or negligence, it's of the utmost importance that you seek legal help. A lawyer can help you hold that negligent party accountable, seeking damages to cover medical expenses, lost wages, changes in your quality of life, and much more. These compensatory and punitive damages will help with future medical needs and cover the cost of other services and equipment that can restore some degree or normalcy to your life. For more information about you legal options following a severe accident or catastrophic injury, be sure to contact our team of personal injury lawyers today. We will work closely with you to help ensure that you have strong legal representation.